1256.00 sqft. - 5093.00 sqft. 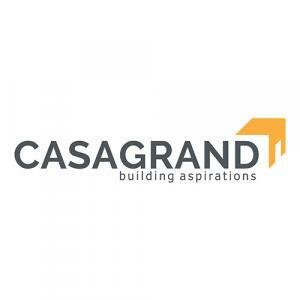 Casagrand ECR14 is an opulent residential creation developed by Casagrand Builders at Kanathur Reddikuppam in Chennai for the people to live a plush life. 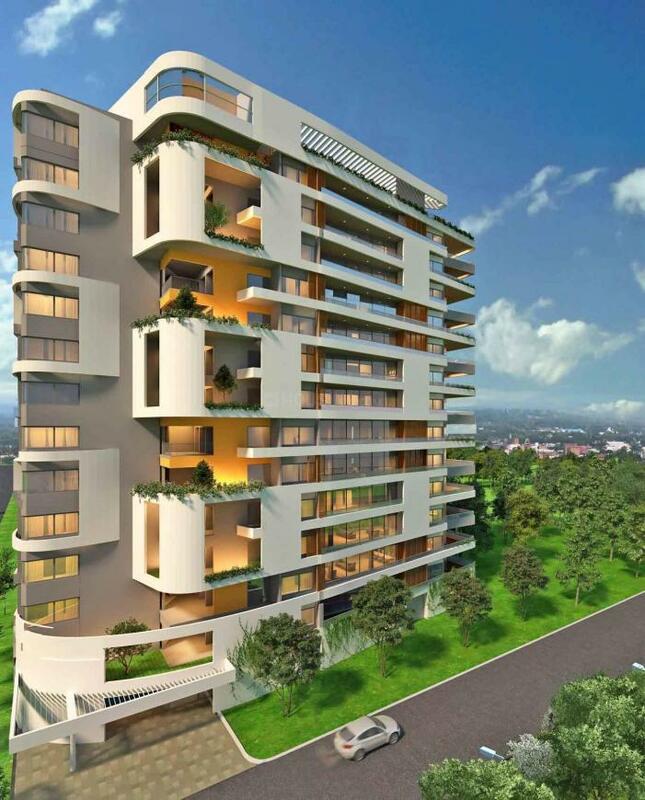 Carved beautifully, this elegant project invites you to live a comfortable and luxurious lifestyle at the same time. Surrounded by peaceful environment, Casagrand ECR14 is well connected to all the required facilities and conveniences a resident aspire for. Thoughtfully designed and architecturally planned, every abode maintains complete privacy and spaciousness allowing fresh air to flow in. 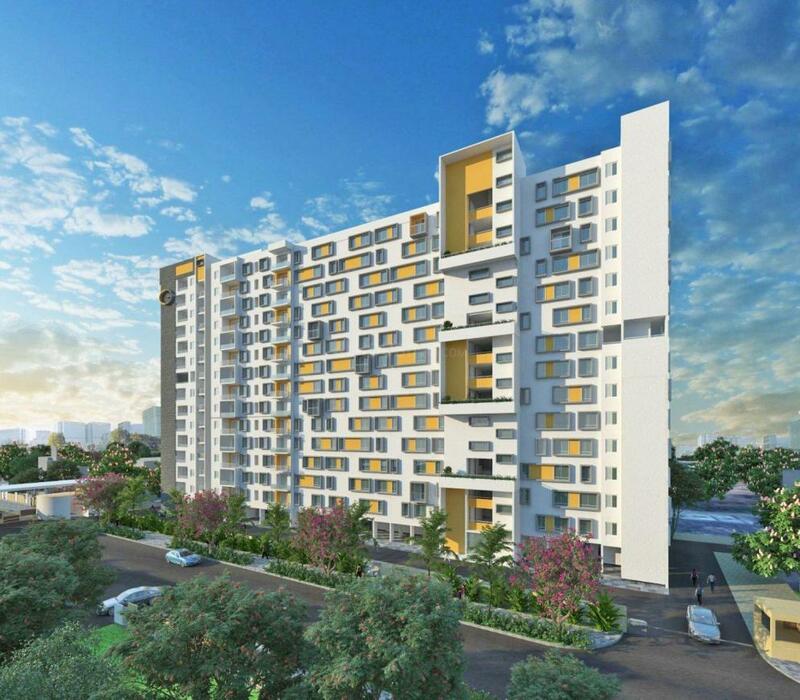 Appointed with modern fixtures, here you are invited to live a happy life with your loved ones. Kanathur Reddikuppam is a fast developing locality in Chennai. It is easily accessible from OMR Road, which helps connect the place to other key nodes of the city. It is close to Mayajal Cinema Theatre. Transport facility is also good in this locality. Schools, banks, ATM facilities and hospitals are available at a close distance from the locality. Kanathur Reddikuppam is known for its well maintenance and upper class living atmosphere. The area includes many three to five star restaurants. Anna Salai can be reached conveniently through Tiruvanmiyur and Adayar. 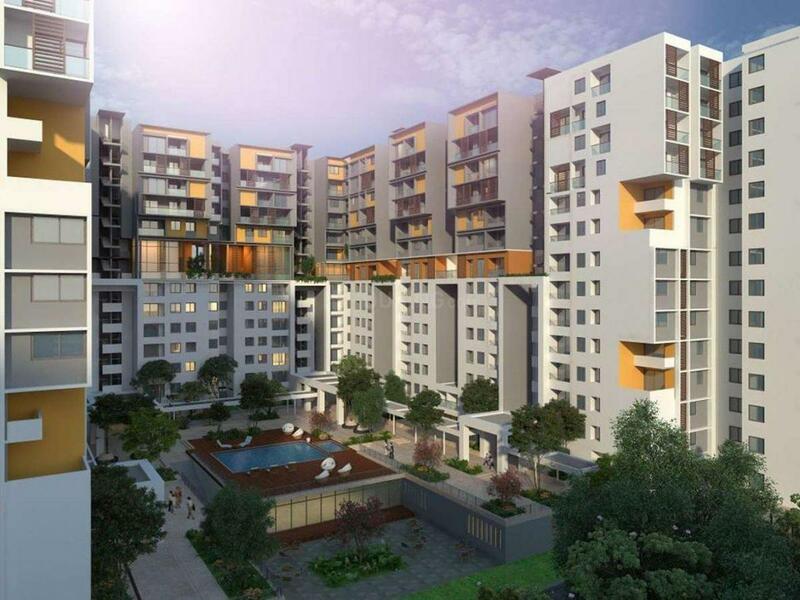 It is close to Infosys, HCL and Siruseri IT Park. Since it enjoys proximity to the OMR-ECR Link Road, Kanathur Reddikuppam is easily accessible from all the directions of the city.